Named after a local burn, Linkwood is an active distillery located in Elgin, within the Speyside region. The distillery was officially founded in 1825, but its roots date back to 1821 when it would have been an illicit distillery. 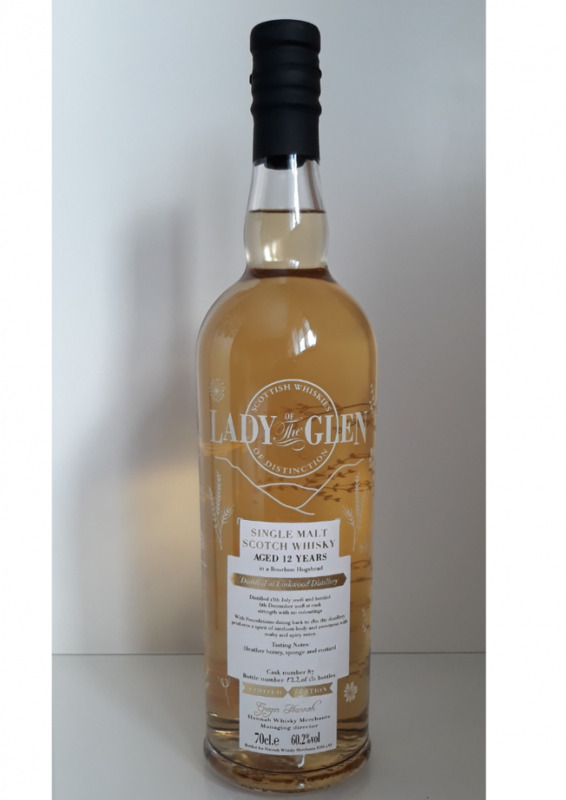 Linkwood is synonymous with well-balanced distillates of medium body and sweetness encompassing fruity, floral, honey, malt and spice notes, making it a great example a Speyside whisky. This cask release is a Bourbon Hogshead #87. 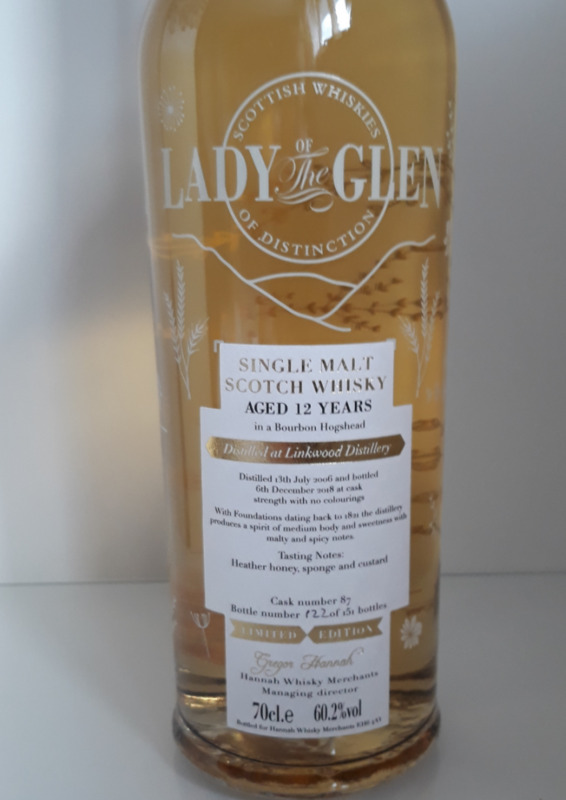 Distilled on 13th of July 2006 and bottled 6th of December 2018. The cask yielded only 151 bottles because we took approximately 100 litres of spirit from the cask to be finished in octaves for separate releases. This high-quality spirit has enjoyed 12 years of bourbon-maturation and is a limited edition worthy of any connoisseur or collector. On the nose you will enjoy dollops of sweet heather honey and crumbly lemon sponge cake. The palate is warm and smooth with textures of creamy vanilla custard. The lingering aftertaste evokes vanilla cream. Thinking about how to gift Whisky, why not try out gift sets? Our gift sets include the bottle of your choice presented in our oak box with a set of Glencairn tasting glasses. Glencairn glasses are an excellent accompaniment to any Whisky tasting because their bell shape allows for complex Whisky aromas to be trapped in the glass making them ideal for nosing and sipping. They also have the added benefit that if the glass tips over all of the spirit doesn't splash out!